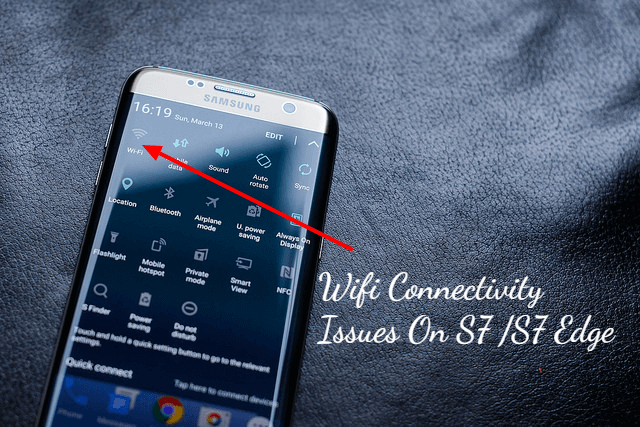 We have already posted an article on How to Fix Wi-Fi connectivity issues in Galaxy S7 and S7 edge.But Samsung Galaxy S7 users have reported some other connectivity issues also.Another issue that Samsung Galaxy S7 and S7 edge users are facing is that of Bluetooth connectivity. In many sets, Bluetooth isn’t connecting and even if it is connecting, the data isn’t getting sent. 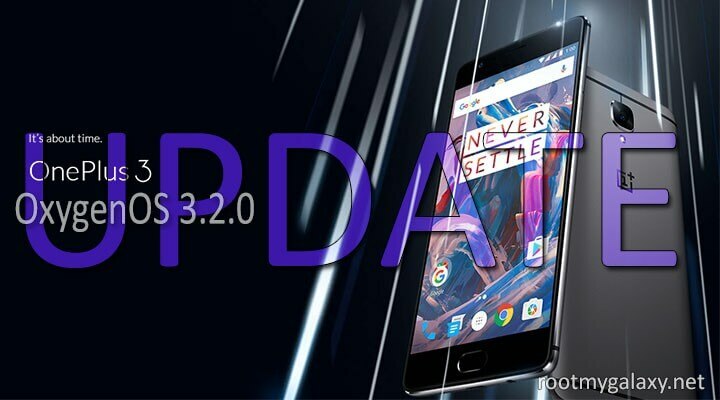 Even though apps like Xender and Shareit have taken over the mantle of sharing data from Bluetooth yet there are some situations where none of these apps work yet Bluetooth comes in handy. Start from your reset first and then of your device. Go through the manufacturer’s manual thoroughly and look if any adjustment has to be made to the device settings. 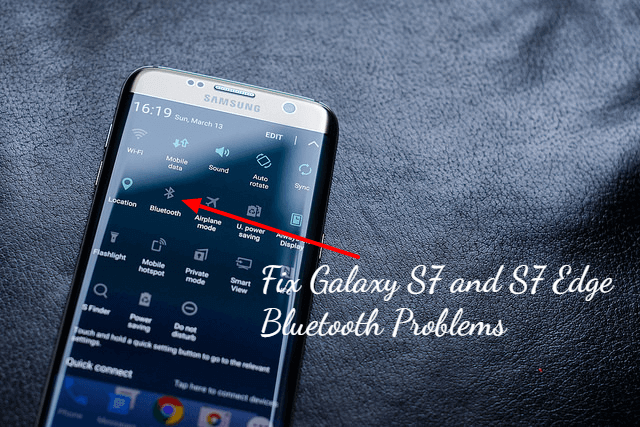 Reset the connections and settings of Bluetooth. Go to Settings > Bluetooth and delete each and every pairing that has ever been done and set them up all over again. Re-check the settings carefully and make sure you are not missing any important step to set up Bluetooth connectivity.